The purpose of air conditioning is to create a comfortable space, even on the hottest days of the year. To keep your air conditioner in good working order, however, regular inspections and maintenance are key to preventing AC failures. If you can’t remember when you last had your cooling system checked out, it’s time to call in a professional. Mike Merritt Heating & Air Conditioning has been serving the Green Cove Springs, FL, and northeast Florida areas since 1991. 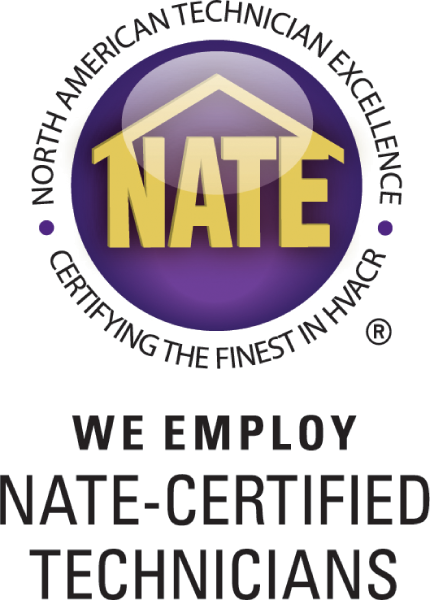 Our technicians are certified and experienced professionals who will inspect your AC unit and perform any AC repairs required to improve the performance of your system. If you’ve had to call for repairs way too often, it may be time to replace your AC unit. Most central air units last from 10 to 15 years. The humidity and year-round warm temperatures found in Florida put an additional strain on an AC, and it’s usually more cost-effective to replace an older unit rather than continue to perform repairs. Our professional AC installation services allow you to not only increase the comfort levels in your home but also improve the air quality by controlling pollen, mold, and mildew levels that are commonly found in humid environments. At Mike Merritt Heating & Air Conditioning, we believe in 100 percent customer satisfaction. Our repair technicians are available 24 hours a day, 7 days a week for your convenience. Browse our website to view comments by our customers and to see the list of all the services we provide.